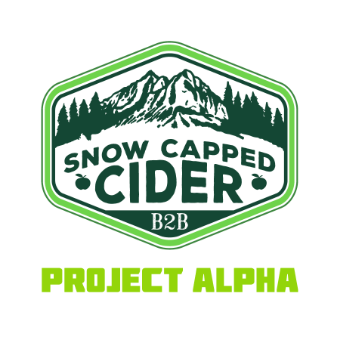 A common blend of our high altitude grown cider friendly heirlooms, fermented, frozen and re fermented to create a very high alcohol concentration. While maintaining a low sugar profile. This is not your grandmother’s cider. This is project alpha. ABV that ranges from 11- 13% Are you alpha enough?